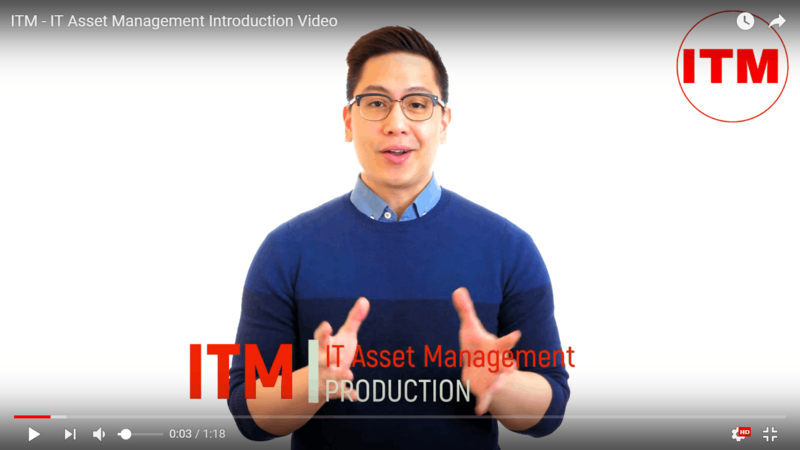 Tired of Waiting for your Website to Load? $1/ mo Hosting + Free domain! Get best .com domain name from world class best service provider GoDaddy. FlippingBook Gallery Component For Joomla CMS – Personal probably is the fastest way to add new pages with text to your website and improve its search positions. DRIVERfighter has the best driver detection in the market. So if your PC needs an update of existing drivers, DRIVERfighter will detect it flawlessly and quickly. DRIVERfighter always makes sure that you get the correct and safe driver. DRIVERfighter is an easy and the most complete solution for updating your PC drivers from INTEL, ATI, Acer, Lenovo, Brother, Fujitsu, HP, Toshiba, Intel, Nvidia, AMD or any other hardware manufacturers. 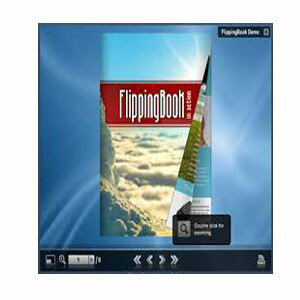 FlippingBook Gallery Component For Joomla can be used to create a series of books and bind each one to a menu item. 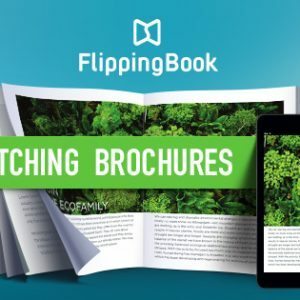 The component has a variety of settings to allow the virtually unlimited personalization of your books, for example by selecting your own background, changing shadow parameters, adding flipping sounds and many other parameters. PASSWORDfighter is a tool that can organize and store in a safe place all your passwords and confidential information. PASSWORDfighter is the password manager and form filler for everyone. 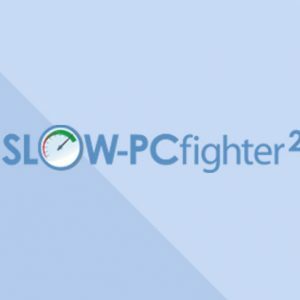 SLOW-PCfighter uses the most advanced technologies available to analyze PC errors and speed up a slow PC. 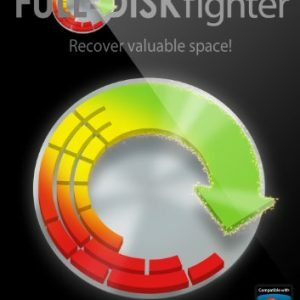 SLOW-PCfighter seeks out and removes all unused entries in your registry from failed software, driver installations and faulty uninstallations and optimizes Windows startup. Tools designed to speed up your PC are ten a penny, and with good reason – nobody likes a slow computer! 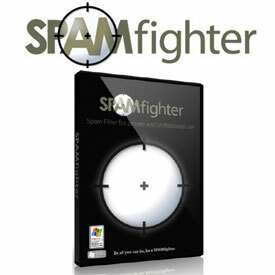 SPAMfighter Pro is powerful, multi-featured and an outstanding spam filter software. The spam blocker has a remarkably high success rate for blocking spam. 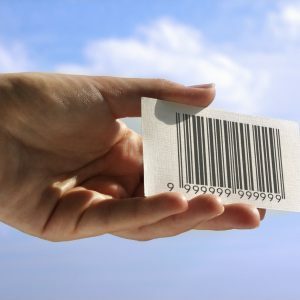 It is simple, reliable and efficient. SPAMfighter begins working for you instantly by automatically removing spam and phishing e-mails from your inbox. SPAMfighter is also powered by a community of over 8 million users and allows you to contribute to the war against spam. When several people report the same spam mail, it is automatically blocked for the rest of the SPAMfighter community. AquaSoft SlideShow 8 Ultimate lets you bring your photos and videos to life, giving you the ability to create videos suitable for playback on Blu-ray, AVCHD, DVD, YouTube, Vimeo, Facebook, portable platforms as well as on all i-devices (iPhone, Ipad, iPod)! With AquaSoft SlideShow Ultimate, you'll be able to pair your photos, videos, and music with stunning special effects that will have your audience demanding replays over and over. Use the integrated maps and the animated routes to show where you have been and how you got there. There's no need for technical intimidation with AquaSoft SlideShow 8 Ultimate — many wizards are included, all designed to help you get up and running quickly with this amazing piece of software. Plus, there's also many preset templates that let you add your own photos, music, captions, and videos, for a professional result in no time flat. When you're finished creating your slideshow masterpiece, just use the burning software that's built into AquaSoft SlideShow 8 Ultimate to burn your work to a CD, DVD, Blu-ray or export the whole thing to a HD-video file in almost any form. You can even put 4K video into the show and you can output/export 4K quality videos. 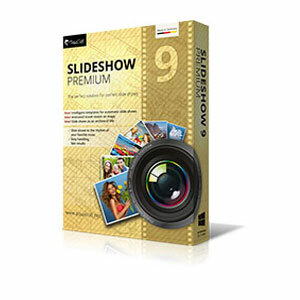 We are proud to present to you the newest version of AquaSoft SlideShow 9 Premium! 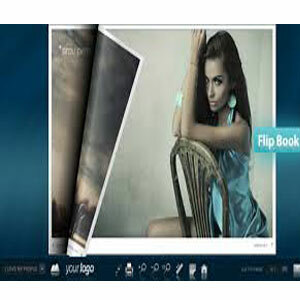 AquaSoft SlideShow 9 Premium is a software solution designed to help you create animated slideshows and save them to various video formats, such as MP4, AVI, MOV, MKV or MPEG. Version 9 of our slideshow maker offers a huge amount of new features and improvements. Among the highlights are the smart templates which can be used to automatically create a great looking slideshow, the video export and real-time playback in 4K-UHD and many new impressive live effects. The popular Map Wizard has been improved and the layout designer will now display your animations in real-time without the need to play the complete show. The playback performance has been greatly increased and the video export is now even faster than before. 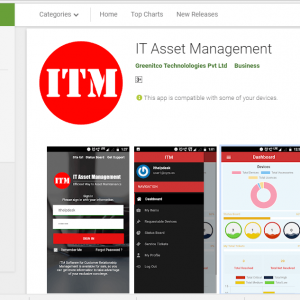 Sticky Password is a powerful yet simple free/premium password manager and secure digital vault for your phones and tablets as well as other desktop and mobile devices. 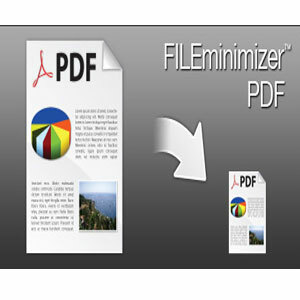 Nitro PDF Reader is a great application that covers all the bases in the PDF field. 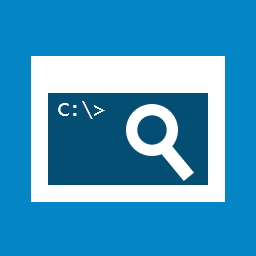 You can create PDFs from nearly any Windows application. You can also convert any printable files to PDF from source, or within Nitro PDF Reader, and it comes with a virtual print driver, which lets you print directly from your favourite applications. 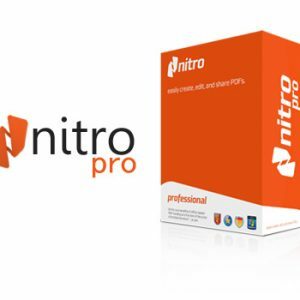 Nitro accelerates the way businesses create, prepare and sign documents. Create smarter documents with Nitro Pro 10, the first and leading alternative to Adobe® Acrobat®. 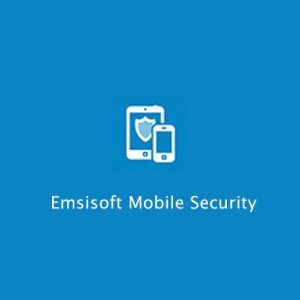 Emsisoft Mobile Security is a next-gen security solution for Android devices focused on a number of security functions in order to help you have a safer and more informed Android experience. 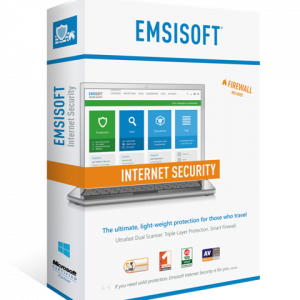 Emsisoft Internet Security is a fully-featured security package designed to offer you complete protection from malware and viruses, as well as monitor your Internet activity for unwanted connections. 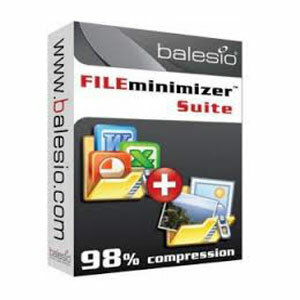 This premium security package is the perfect alternative to classic Internet Security Suites. It contains the awarded dual-scanner to check and clean infected computers, as well as three powerful guards that effectively prevent new infections. 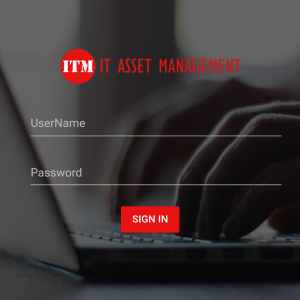 Online Armor's HIPS component locks your operating system and lets only known good through. 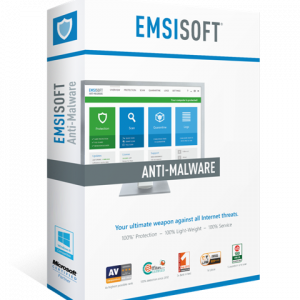 Emsisoft Anti-Malware is an app for the Windows based PC by Emsisoft which will give your PC protection against viruses, trojans, spyware, adware, worms, bots, keyloggers and rootkits with the power of two major scan engines. 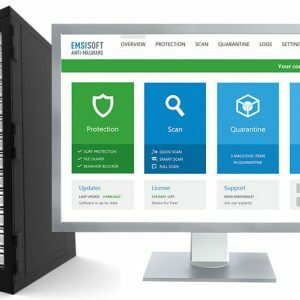 Emsisoft Anti-Malware has combined 2 scanners for cleaning your PC and 3 guards that protects you against new infections. 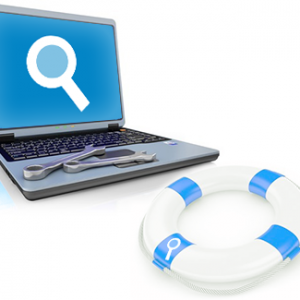 With Emsisoft Anti-Malware you don't have to be an expert to manage this software, it is very easy to use and it has an integrated automatic daily update feature which conveniently installs several times a day with available updates without you having to manage the process.